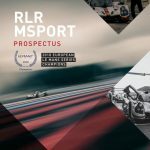 RLR MSport is primed to commence its dual assault on the 2019 European Le Mans Series (ELMS), which will be about defending its cherished LMP3 title and stamping its authority in the super-competitive LMP2 division from the outset of the season at Circuit Paul Ricard (12-14 April). The ELMS and Michelin Le Mans Cup calendars both feature six halts at Europe’s most esteemed racetracks, including Monza, Silverstone and Spa-Francorchamps, although RLR MSport’s season will be punctuated by a welcome return to the 24 Hours of Le Mans (15-16 June). 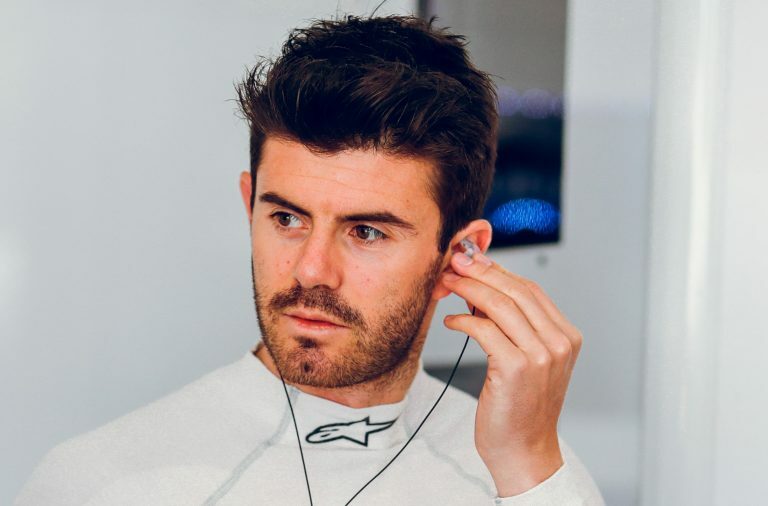 John Farano remains with the Bolton, Lancashire team for a third consecutive season, except the Canadian will graduate to LMP2 machinery in 2019, having come out on top in the race for last year’s ELMS LMP3 Teams’ and Drivers’ crowns. 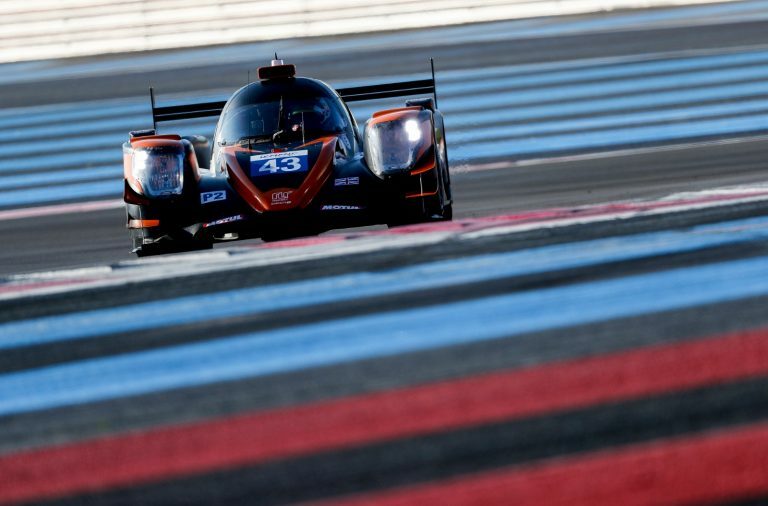 Sharing the #43 ORECA 07 LMP2 will be Indian young gun Arjun Maini and ex-Formula 1 racer and FIA World Endurance Champion Bruno Senna, and all three drivers are brimming with optimism about RLR MSport’s prospects following an encouraging two-day test at Circuit de Barcelona-Catalunya. Farano said: “I believe RLR MSport is in a great place following the recent Barcelona test. Being behind the wheel of the ORECA 07 is truly a pleasure and I’m really looking forward to competing in our first ELMS event of 2019 at Circuit Paul Ricard. 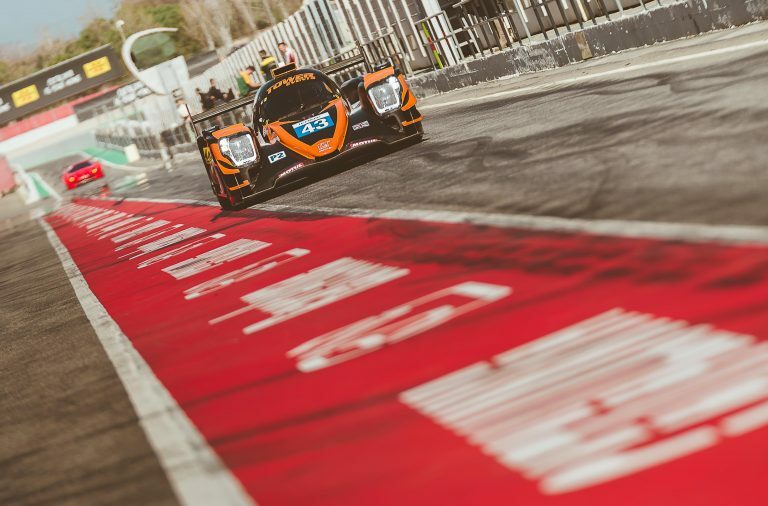 Pre-season testing at Circuit de Barcelona-Catalunya has put RLR MSport on a strong footing, enabling the reigning Teams’ Champion to home in on strong base setups for both its ORECA 07 LMP2 and Ligier JSP3 race cars while its drivers got acquainted with their new machinery. 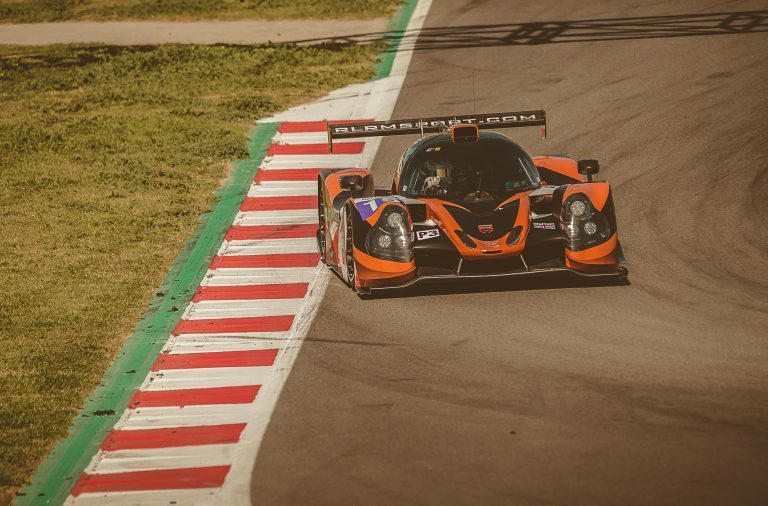 However, all six of RLR MSport’s drivers will come together for the first time in official ELMS and Le Mans Cup testing at Circuit Paul Ricard (8-10 April) – the Prologue to the season-opening 4 Hours of Le Castellet on 12-14 April. 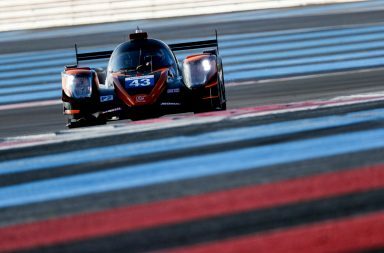 Much like their LMP2 counterparts, RLR MSport’s ELMS LMP3 trio have put in strong performances during testing, inspiring confidence that they can defend the team’s titles against a more competitive and determined opposition. 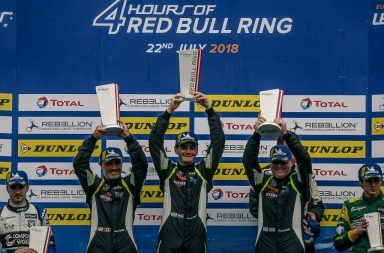 British racer Martin Rich is a known quantity for RLR MSport, but Denmark’s Martin Vedel and Christian Olsen have been exemplary since joining the fold and are well primed for the Prologue next week.